Makes my kiddos smell sooo good and it’s actually really hydrating. I love how they revamped their packaging, it looks so sleek now. I would suggest to all my mom friends to buy their products for sure! Literally my new all time favorite palette. 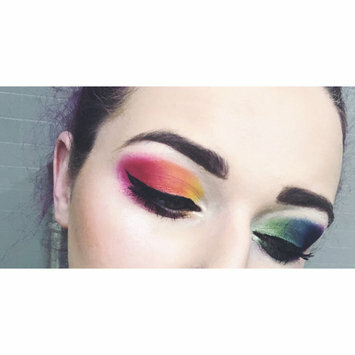 The pigment is insane and the colors are so creamy and stackable. The shade range is godly! Soooo worth the buy! LOVE the packaging, so cute! The application is nice, lasts all day! 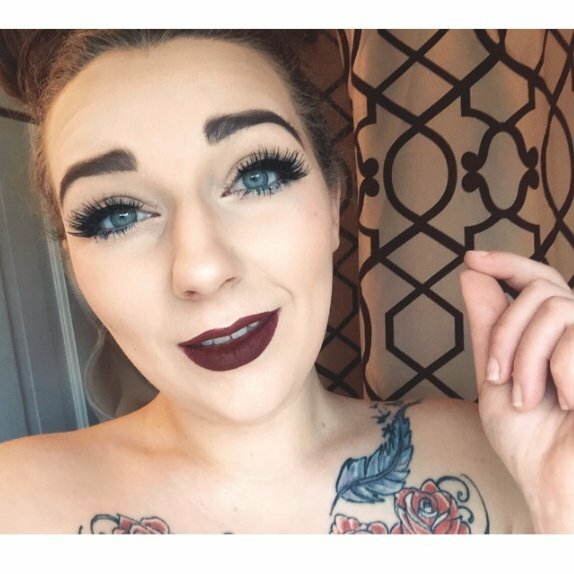 The brush picked up every lash even the tiny hard to reach lashes. Wasn’t clumpy and applied evenly on my lashes. I love this product and will be buying fullsize! I’ve found my forever body wash! The packaging is so nice, great smell, SUPER moisturizer, very effective, over all a great product and worth the price. I would recommend to all my family and friends. I was lucky enough to receive this product complementary from Influenster to test and it is the best! Love the color variety! Good pigmentation with no creasing. Compact size great for on the go! I was given this product by Influenster to test out and I absolutely love it! Very unique design having it as a stack! I would definitely recommend to all my friends! My favorite summer time, well any time beer, actually! Great crisp flavor, amazing with a lime slice popped inside. My go to any time I’m out with friends at the bar. It’s great bottled, canned, and draft. Very nice packaging. One of the only masks I’ve used that actually seemed to show immediate results. fresh smell and didn’t reek of chemicals. The applicator brush was really nice and helped apply the mask evenly. Overall very satisfied with this product and would recommend to all my friends.